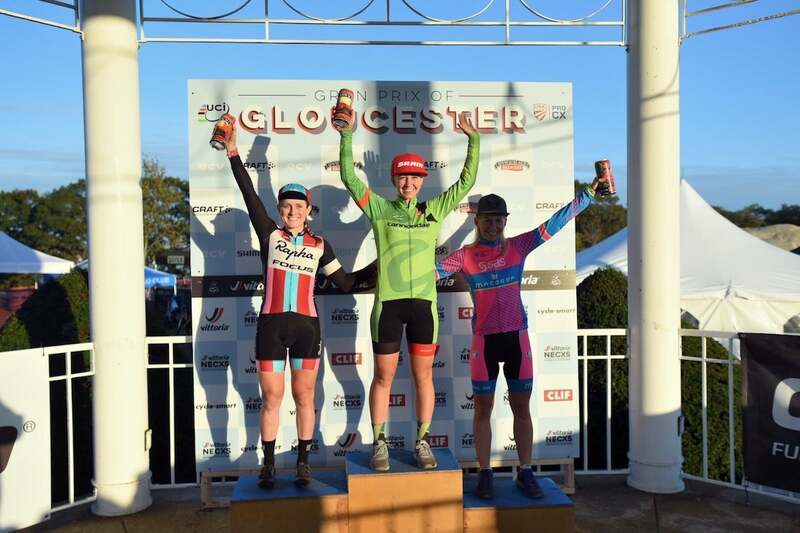 Tobin Ortenblad and Emma White were victorious on day one of the Grand Prix of Gloucester. 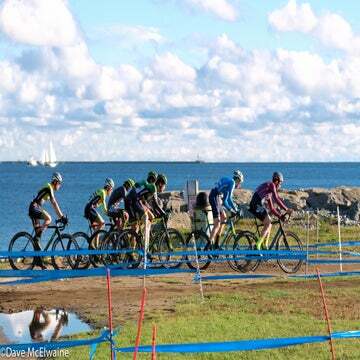 Tobin Ortenblad (Santa Cruz/Donkey Label Racing) continued his hot-streak to take his fourth win in his last five races on Saturday in Gloucester, Massachusetts at the CRAFT Sportswear Grand Prix of Gloucester. 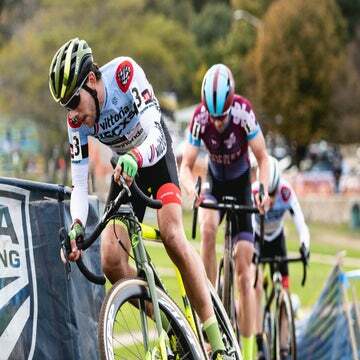 He was able to hold-off the Aspire Racing duo of Spencer Petrov and Jeremy Powers in the final turns to capture the victory. Petrov would finish second four seconds behind. The 19-year-old has been knocking on the door of victory lately, with Gloucester the third-time this year he has finished in the runner-up spot. Powers rounded out the podium in third. Curtis White (Cannondale/Cyclocrossworld.com) led the charge with a fast start, forcing a small group to form early on. White would later succumb to a flat tire, leaving the battle for the podium to be contested with Massachusetts teammates Powers and Petrov against Ortenblad of California. Ortenblad would outkick the Aspire Racing duo in the final turns to capture the victory. In the elite women’s race, Emma White (Cannondale/Cyclocrossworld.com) would establish an early lead with Ellen Noble (Aspire Racing) and Frenchwoman Christel Ferrier Bruneau (SAS-Macogep). The group of three would exchange the lead several times. With twos laps to go, White would attack, with Noble the only rider to respond. 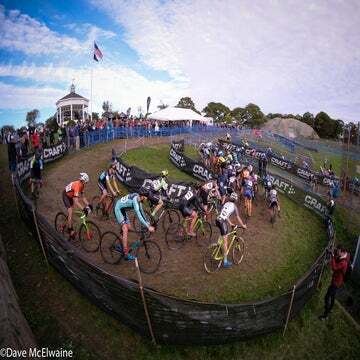 While Noble would put in several digs heading into the final lap, it would be White who pulled away in the final half lap at historic Stage Fort Park for her second win of the season. Noble would finish 16 seconds back in second, and Ferrier Bruneau would finish 34 seconds back in third. Heading into tomorrow, both Ortenblad and White will wear the coveted Verge leaders jerseys as the initial Vittoria Series leaders.